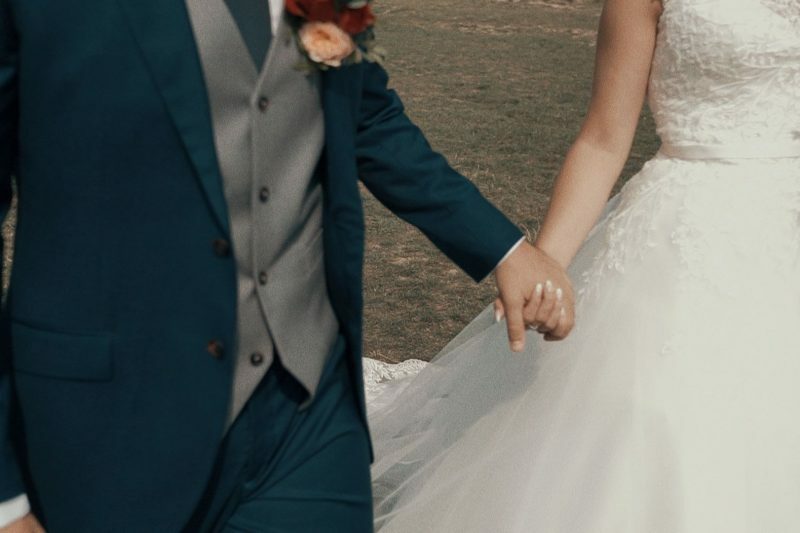 Anita+Patrik | TEASER from Martin Molnár on Vimeo. Lucka+Boris from Martin Molnár on Vimeo. Zuzka+Peter from Martin Molnár on Vimeo. 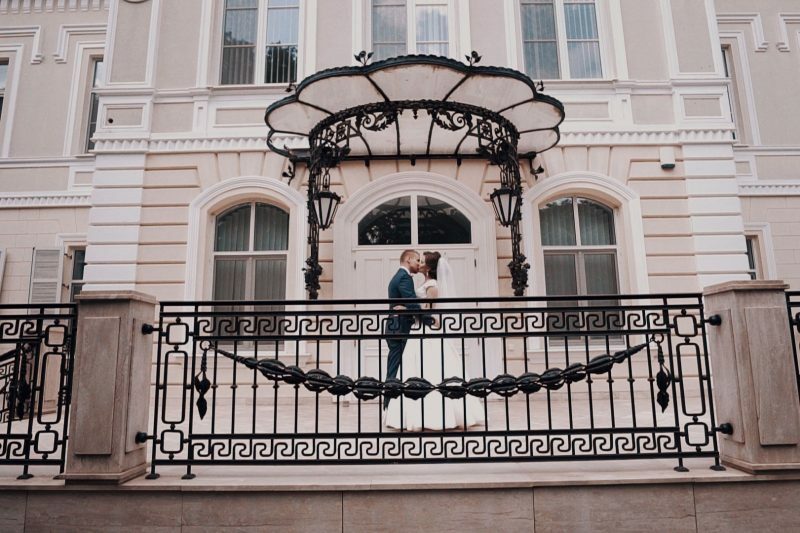 Martina+Michal from Martin Molnár on Vimeo. 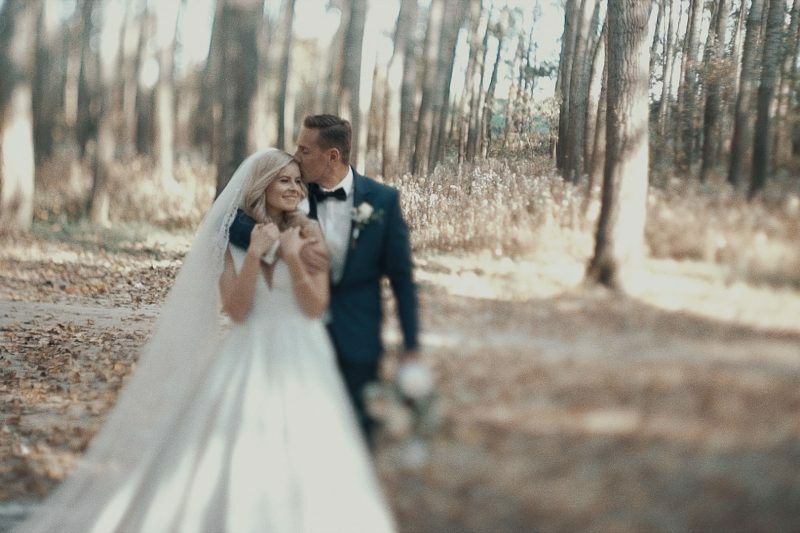 Hanka+Tomáš from Martin Molnár on Vimeo. 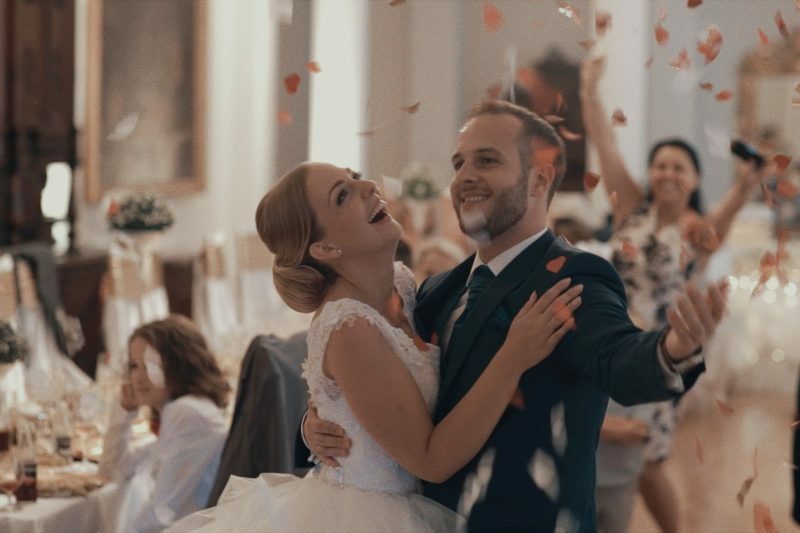 Lenka+Šimon | TEASER from Martin Molnár on Vimeo. Kika+René from Martin Molnár on Vimeo. Katka+Philippe from Martin Molnár on Vimeo. Monika+Michal from Martin Molnár on Vimeo. Tatiana+Martin from Martin Molnár on Vimeo.